We provide 24-hour service, 365 days a year. 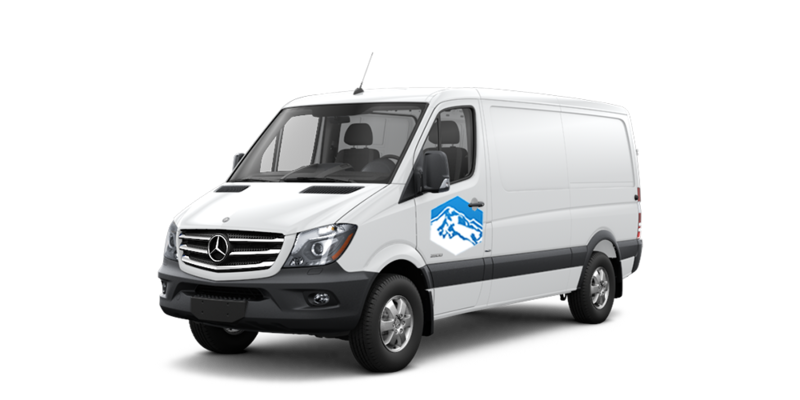 Regular Service is for those not so urgent deliveries that can fit into our regular delivery schedule. This service reduces the cost of delivery and is completed within a 4 hour time frame. This service is the most cost-effective and allows us all day to complete the delivery. Our only requirement is that the order is placed before 11 am to guarantee delivery by the end of the same business day. 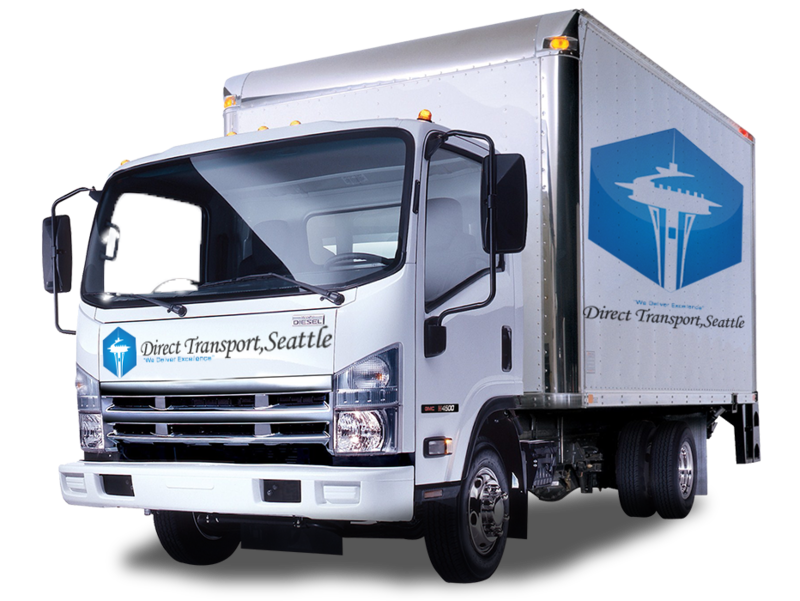 Our fleet of trucks ranging from 12′ to 48′ in Portland and 24’ in Seattle allowing us to haul up to 22 pallets or up to 48,000 lbs. All our trucks have lift gates. We can handle it. 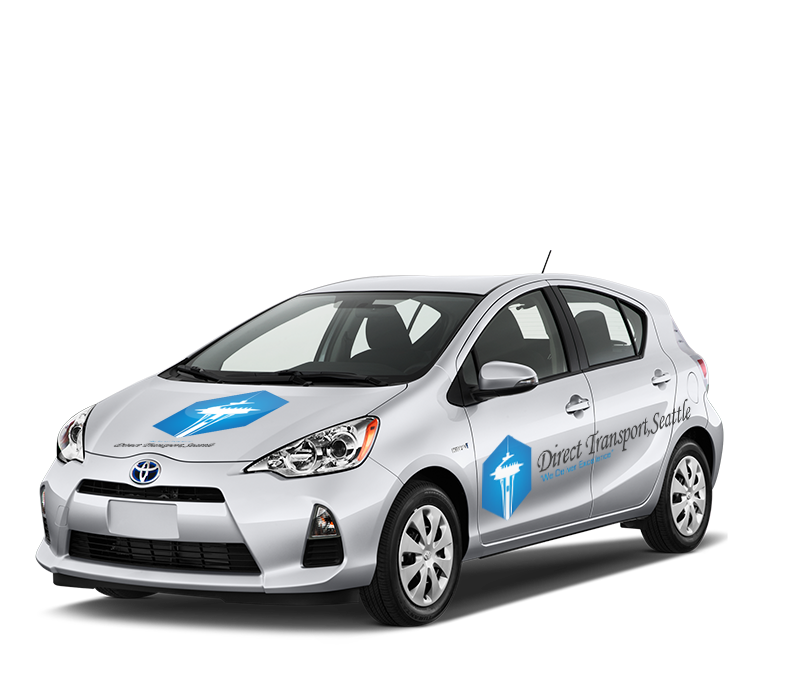 Same Day and Rush services are available to all points in the Pacific Northwest. By outsourcing your deliveries to Direct Transport, you can save money, enhance delivery efficiency, and stay focused on your company’s core business. 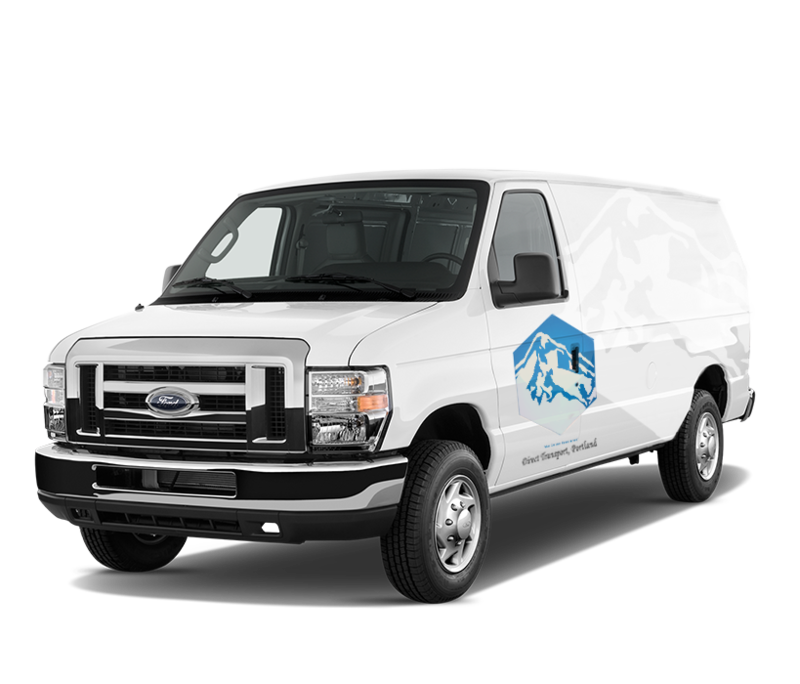 Whether you have a driver out on vacation, a delivery vehicle in the repair shop or are looking for a permanent solution to replace your fleet, Direct Transport Seattle is prepared to assist your company’s needs.